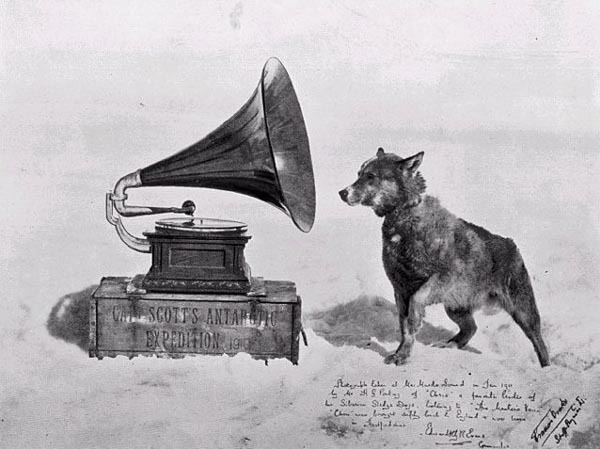 In 1910 this beautiful HMV Gramophone was loaned by The Gramophone Company to Captain Scott to keep the sailors and expedition team entertained as they made their way to the South Pole. 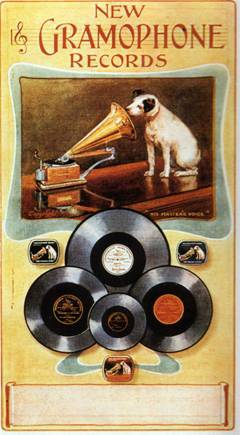 Scott took with him two HMV “monarch” gramophones, donated by The Gramophone Company, which later became EMI, together with several hundred 78rpm discs, chosen to boost the team’s morale. Scott’s Gramophone has now returned safely back to the EMI Archive Trust after another epic journey to Australia, New Zealand and back to the United Kingdom with the award winning the Natural History Museum’s” Scott’s Last expedition” exhibition, June 2011-June 2013. The EMI Archive Trust worked closely with EMI to make a collection of recordings played, and recordings likely to have been played on Scott’s fateful last expedition to the South Pole. The Natural History Museum won the Best of the Best award at the Museums and Heritage Awards for Excellence 2013 ceremony last night. Scott’s Last Expedition took the award for Best Temporary or Touring Exhibition, recognising the innovative approach it took to revealing the tales of endurance and scientific achievements of Robert Falcon Scott’s epic Terra Nova expedition. 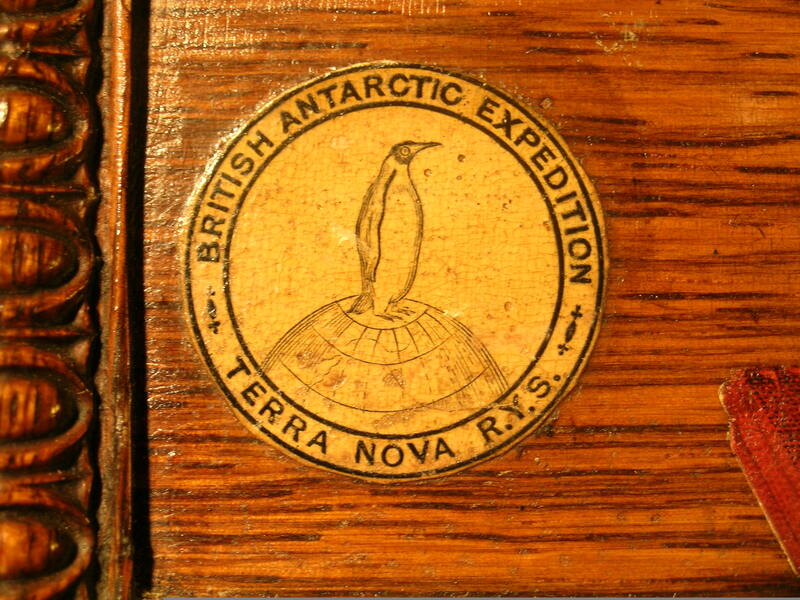 The exhibition was a partnership with the Canterbury Museum in New Zealand, where it is currently open until 30 June, and with the Antarctic Heritage Trust. 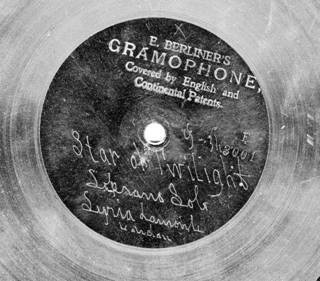 Scott’s gramophone was rescued and returned to the Gramophone Company – it is currently on loan from The EMI GROUP ARCHIVE TRUST as part of this major exhibition about the expedition. 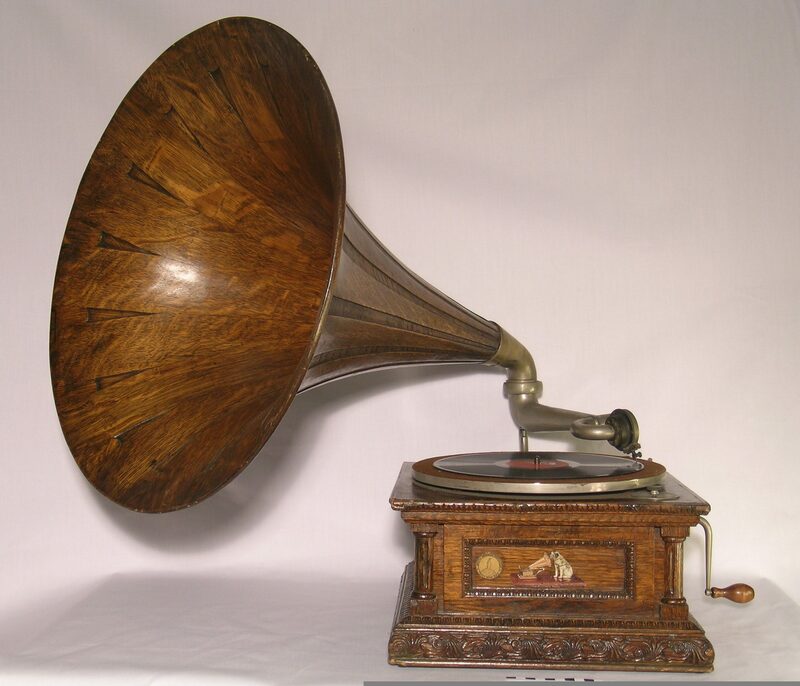 The gramophone on which Scott and his men listened to music hall and opera at the bottom of the world.